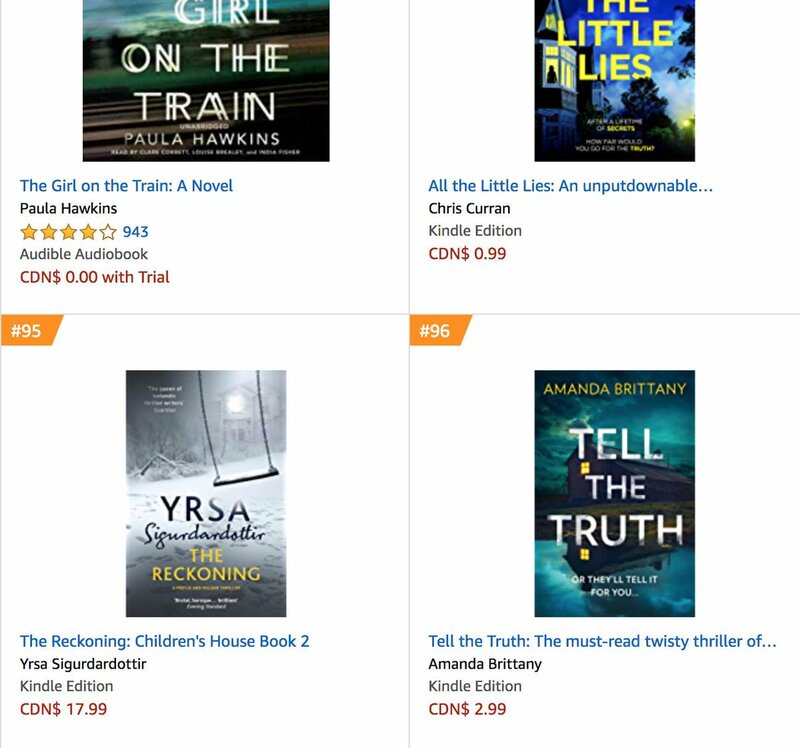 I can’t believe how well Her Last Lie has been doing – and constantly have to pinch myself – and it’s all thanks to you amazing readers, reviewers and to everyone who has supported me so much. Thank you. 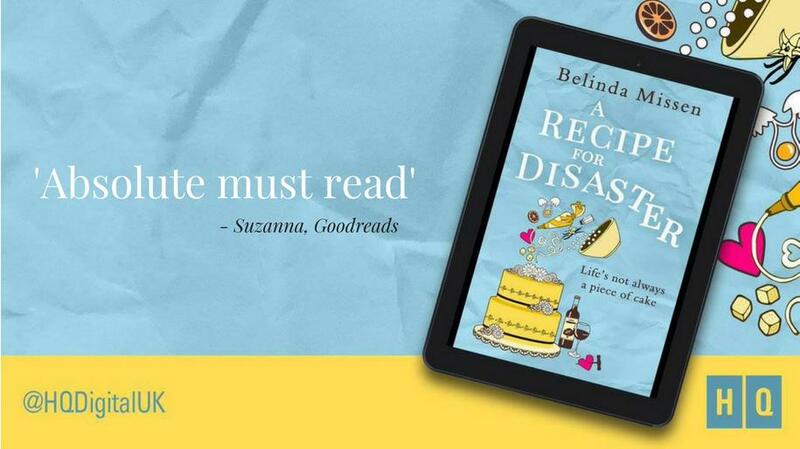 I was thrilled to see the novel ranked at # 93 in the US, and # 40 in Australia, in their top 100 bestselling kindle charts. It was only for a short while, but even so – still extremely exciting. At the moment you can find me over on the online literary magazine ‘Women Writers Women’s Books’ talking about ‘My Road to Publication’ HERE is the link, if you would like to have a little read. I’m now working flat out on my second novel – another psychological thriller – which will be published in March 2019 by HarperCollins/HQ Digital. I was thrilled to have a story in My Weekly called ‘Janie’s Song’. It was made extra special because the fiction editor, Karen Byrom, included a mention of Her Last Lie. I’ve always had a real soft spot for My Weekly. Not only because its a lovely magazine, but it was the first magazine to buy one of my stories in 2008. It was a ghostly, twist in the tale, and when the email dropped into my inbox, I was over the moon. So excited, in fact, that I ran up the garden to tell my husband, who was gardening. He thought we’d won the lottery. I felt as though I had. Today I signed with HQ Digital for a further two psychological thrillers. I still can’t quite believe it! So, I arrived at BBC Three Counties Radio’s studio in Dunstable a wee bit early. I didn’t want to be late. It was a cold but bright day, and I felt a wee bit strange as we walked towards the BBC building. In fact, it felt surreal, as though it was all about to happen to someone else. After my husband had snapped a photo of me standing outside, I pressed the buzzer, and was let in by a smiley man who told me to take a seat in reception. Within a few minutes, the producer of ‘Mystery Guest’ Kady Braine appeared. She was so friendly; my nerves began to melt away. Although when she offered me a cup of tea, I declined, as I would probably have spilt the tea all over the floor. I can’t be trusted. She told me briefly what would happen next, and then left me for about ten minutes. When she reappeared, I was taken to a small studio. Inside was a mic, and I popped on headphones, and listened to Nick Coffer on air for a while, amusing his audience with funny anecdotes, before he played some music. More music, as I was taken through to Nick’s snazzy studio and sat down opposite him, another mic inches from my face. Questions followed, and Nick carried me through brilliantly, as I told him about Her Last Lie and the reasons why I’m giving my royalties to Cancer Research UK. Talking about my sister brought a lump to my throat, but I kept on going, and hopefully didn’t sound too wobbly. It was a brilliant experience, if a little nerve-raking – and, without doubt, definitely something I’ll remember always. Today I was thrilled to see a shiny BESTSELLER tag on Her Last Lie. I can’t quite believe it. ‘Her Last Lie’ went on tour and received some amazing reviews. If you want to have a wee look, links can be found HERE. I chatted with my local press about Her Last Lie and how all my ebook royalties are going to Cancer Research UK, in memory of my amazingly brave sister who lost her battle with the awful disease in July 2017.